We're counting down to the Summer Holidays when we are hosting a whole programme of fun-packed family workshops and art activities! Join us for these art activities both at THG and along the East Devon Way, celebrating its 25 years anniversary. Sat 4 August: 11am - 4pm.Tracing the Light. 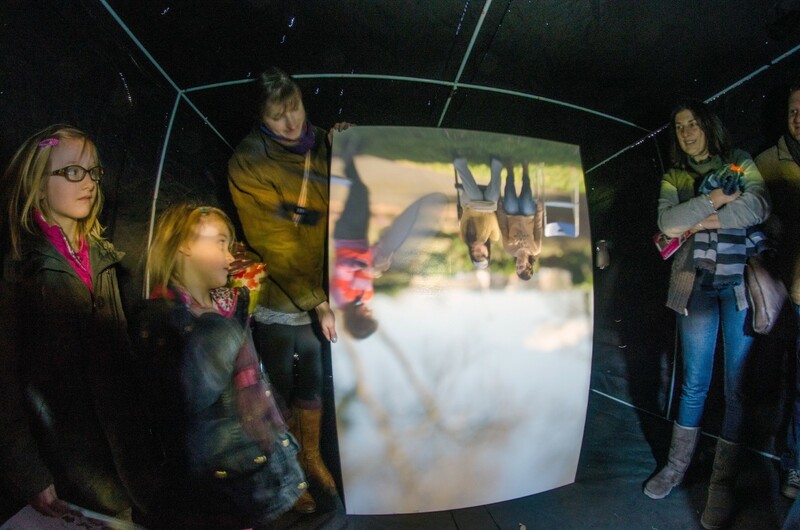 Free family workshop - climb inside our camera obscura tent and sketch the upside-down images. 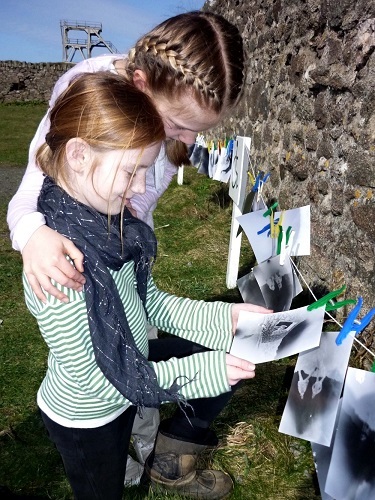 Tues 7 August: 10am - 1pm / 1.30 - 4.30pm Family Pinhole Camera Workshop at Sidbury. £3 per camera. Booking required. Wed 8 August: 10am - 1pm / 1.30 - 4.30pm Turn (the) Leaves art activity at Woodbury Castle. Learn about your local trees and read to them with artist Gabby Hoad. £3 - booking required. Wed 15 August: 10.30am. Walking for Health: Harpford Woods celebrate 25 years of East Devon Way with a beautiful walk. Free, booking required. Sat 25 August: drop in anytime between 11am and 3pm. 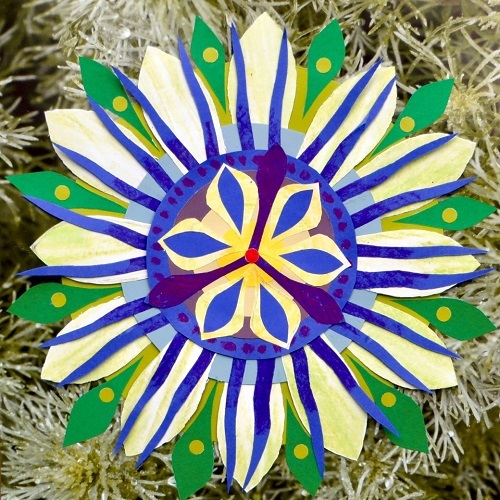 Make + Take : flowering mandalas - family friendly workshop at THG.